Friday’s Waipa races have been cancelled due to a lack of entries. 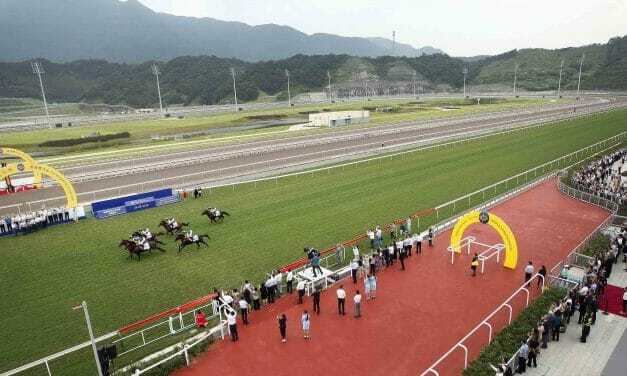 A new chapter in the Hong Kong Jockey Club’s 135-year history will be written today when the first exhibition race meeting at Conghua Racecourse will take centre stage. Industry leader John Messara has been chosen to receive the 2019 Longines and IFHA International Award of Merit, which recognises distinguished horsemen and horsewomen for lifelong contributions to thoroughbred racing.